The TM-1D is designed to measure the clarity of the samples with high transparency and extremely low haze such as plastics, films and liquid. 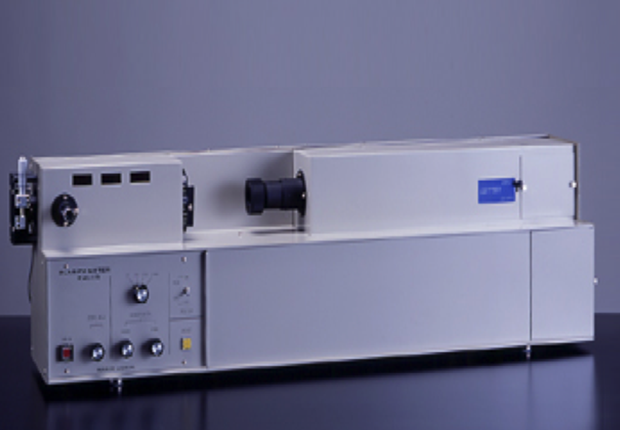 The narrow iris, 4×0.4mm, in the instrument’s optical system, allows even a small quantity of diffused beams to be detected by the receptor, making clear the correlation between the visual transparency evaluation and measured values. © Copyright 2019 PT. DAINAN 2 INDONESIA. All rights reserved.